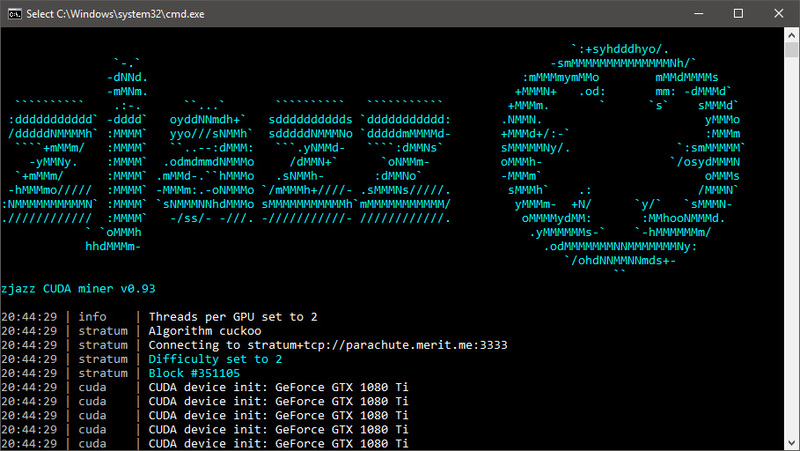 Something interesting for everyone that has taken interest in Merit (MRT) and is mining the crypto currency, a new third parity Nvidia GPU miner for the Cuckoo cycle algorithm used by the project is now available. If you still have not checked Merit, but are interested read more about it in our post and you can request an invite since we currently have a few more extra available to give out. Since invites are limited and hard to acquire, please apply only if you really are interested in trying out Merit and do not waste them without a reason. 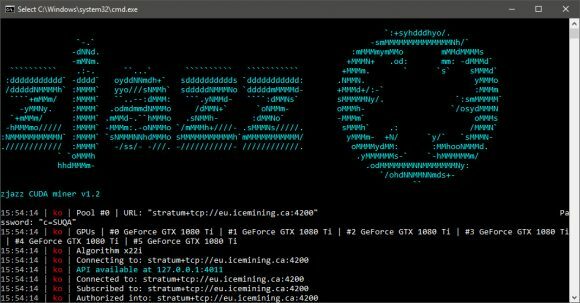 The just released zjazz CUDA miner is intended to provide alternative to the official miner, giving more flexibility and stability as well as performance in some cases. 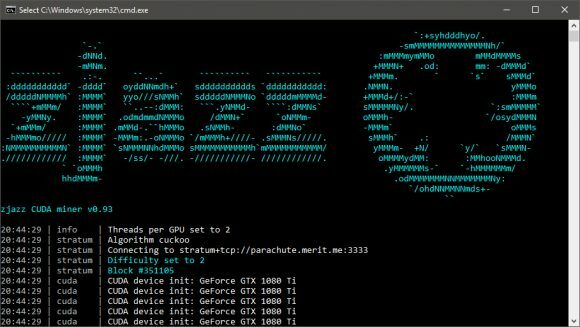 The new miner comes with multiple options to reduce the CPU load for GPU mining rigs with slower CPUs (Merit mining is still CPU heavy) or to maximize performance on mining machines with more powerful processors increasing the hashrate you get. 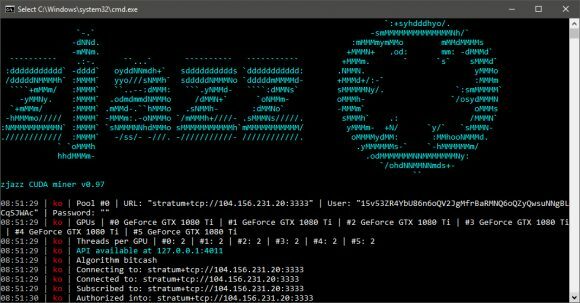 There are multiple options available to play with that control CPU load and mining performance depending on your mining hardware. 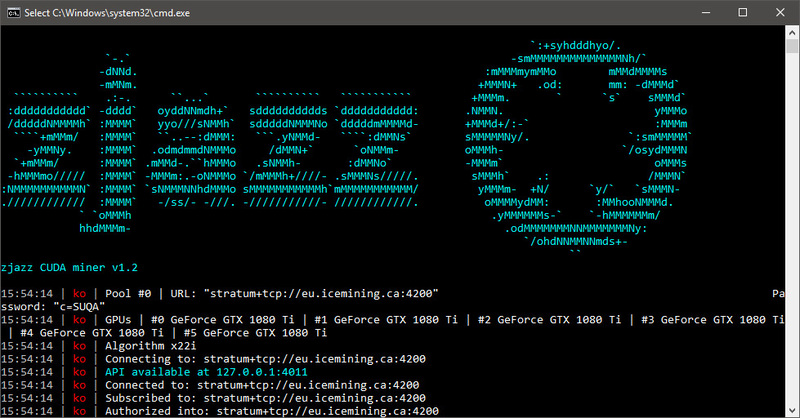 More importantly the miner itself seems more stable and does not seem to be crashing on systems that we have experienced crashes from the official Merit miner. 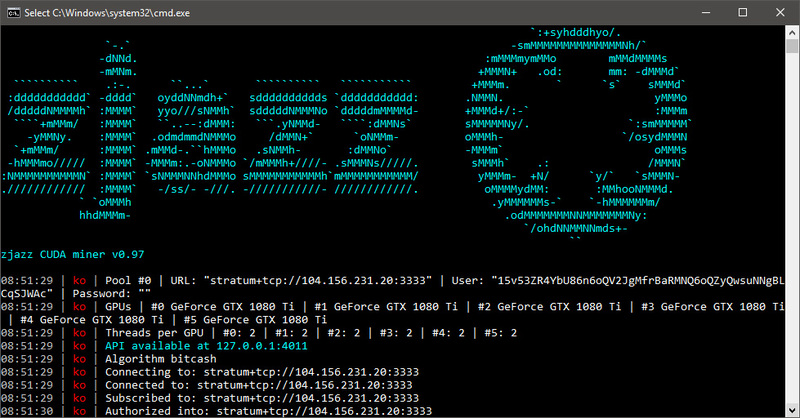 Do note however that the zjazz CUDA Miner is a closed source software and comes with a built-in development fee of 2% and there is currently Windows only binary available.